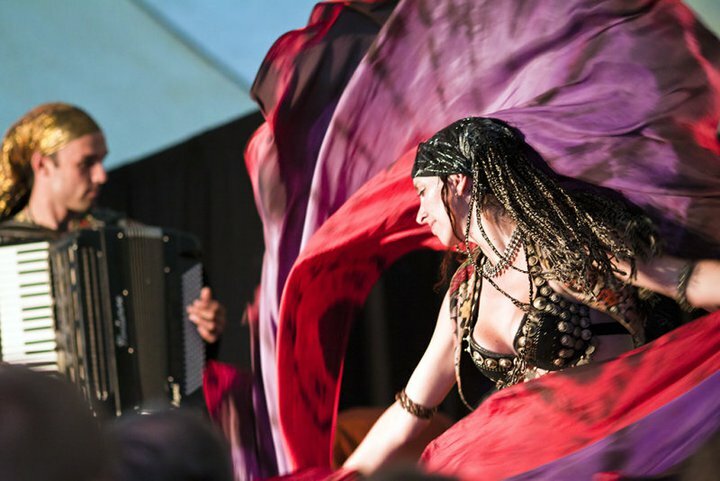 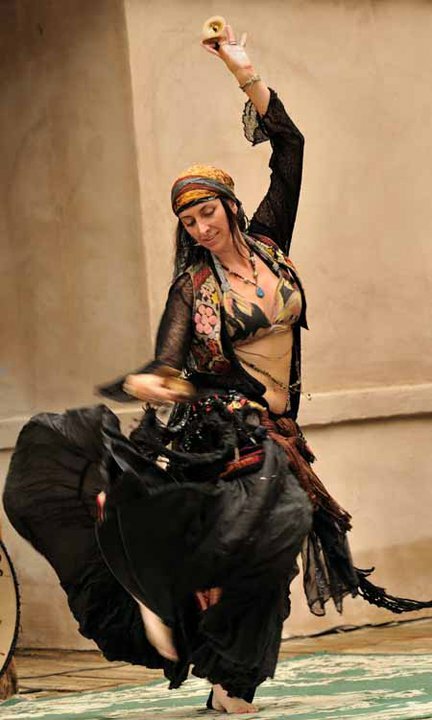 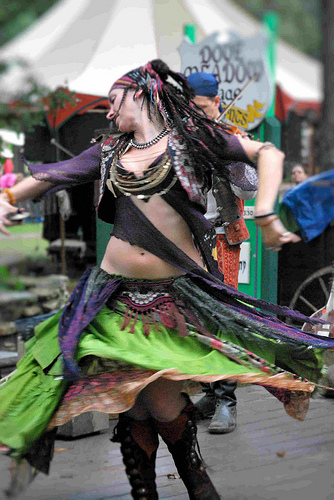 Roxanne Bruscha has been studying Middle Eastern Dance and performing since 1998. 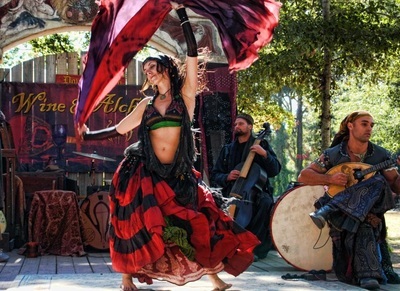 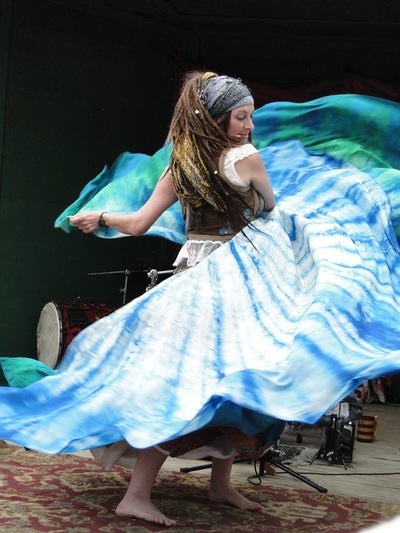 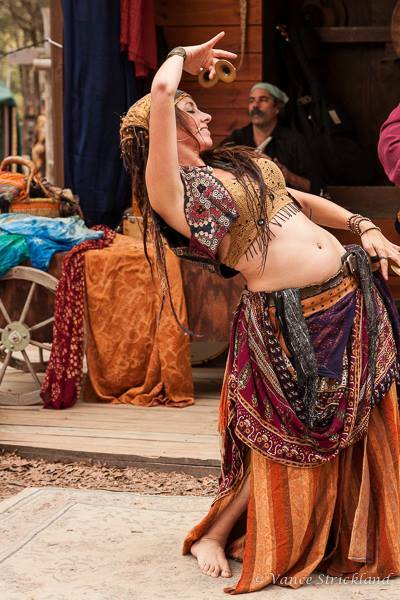 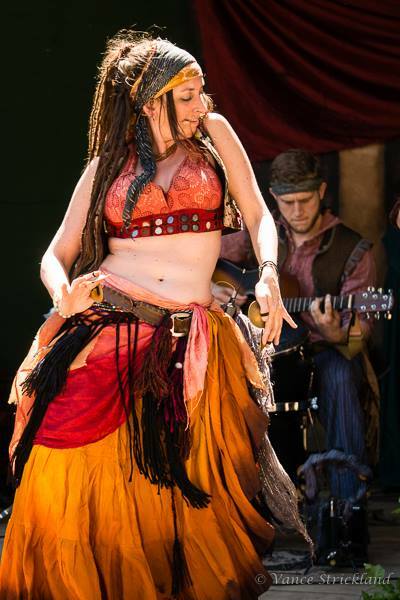 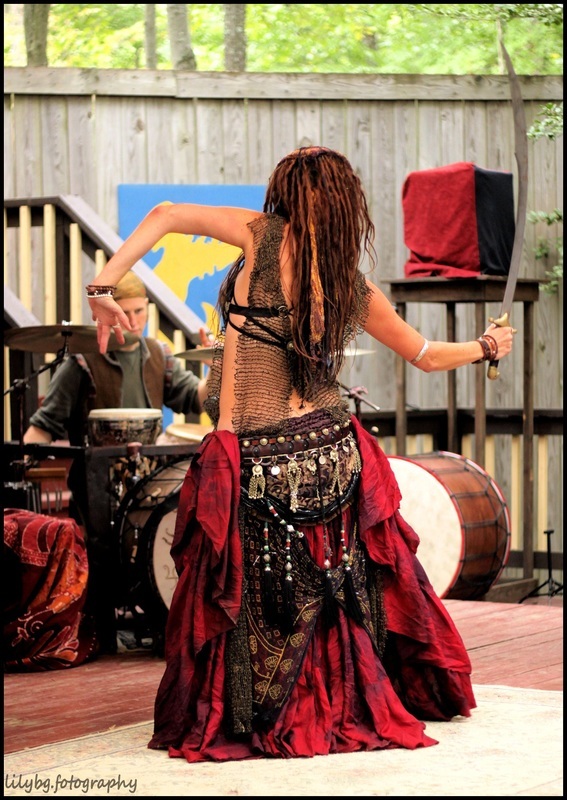 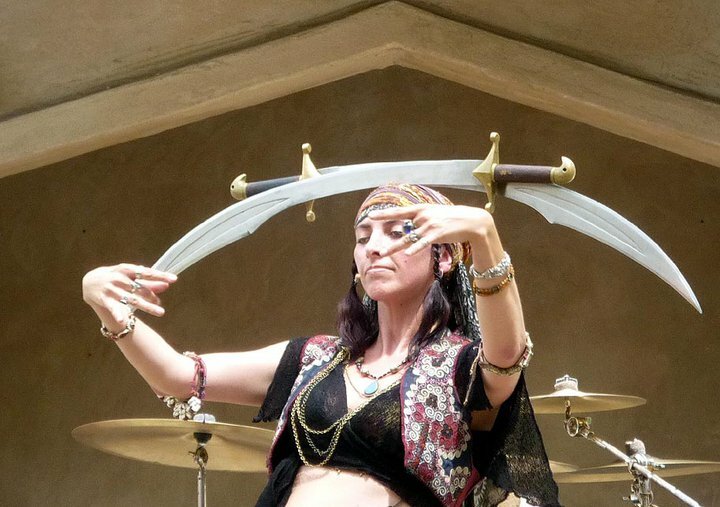 She has extensive experience with troupe performance and solo improvisation performance as well as directing and choreographing for belly dance shows. 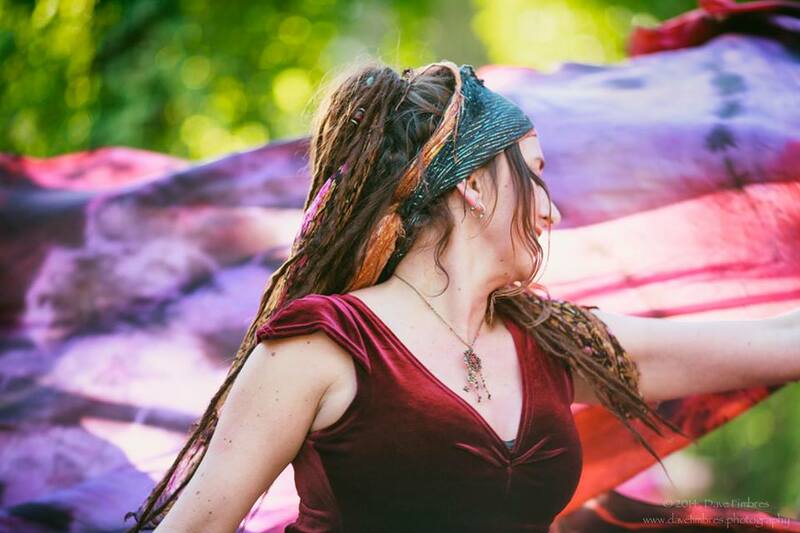 Roxanne is available for festivals, parties, corporate events, concerts and more as a solo performer or with a full accompanying band. Please contact roxanna@wineandalchemy.com for workshop booking. 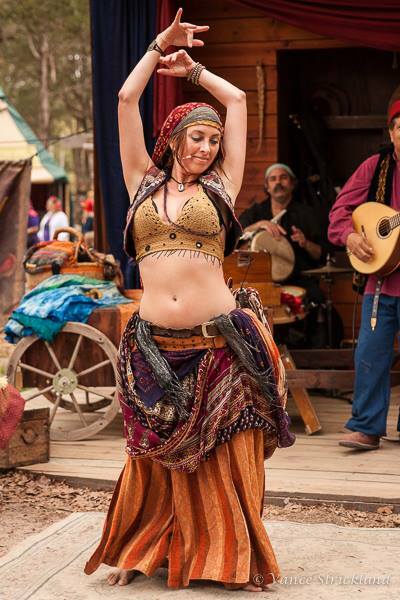 Feel free to ask about new topics being offered.